We’re working on a few things that we want to let members know about. First is the summary of the recent Members survey – thanks to everyone who filled it in and you can download a PDF of the collated report here. We recently had consultant Rachael Trotman spend some time with us to explore the history of the network, what makes it work and what are some of the barriers faced by both our members and the community resource recovery sector as a whole. She has distilled some of these learnings into a great report called ‘Fringe to Centre: the Zero Waste Network Story’. Both the full report and a short version of the timeline are available here: Final Zero Waste Story Nov 2018 and the ZWN Timeline 2018. We are also working to update our members map. Please check your details here and if your details are missing or there’s something that is out of date please fill out this short form – covering your contact details that activity information. 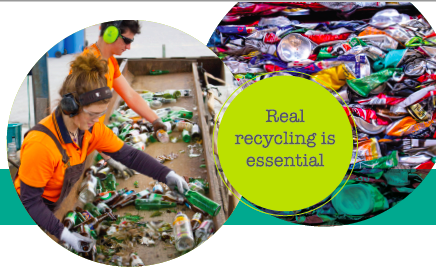 And finally, we’ve updated our manifesto – a statement that explains why we think zero waste is important and what we think are the most important actions to achieve this goal in Aotearoa. You can download it here and feel free to share.